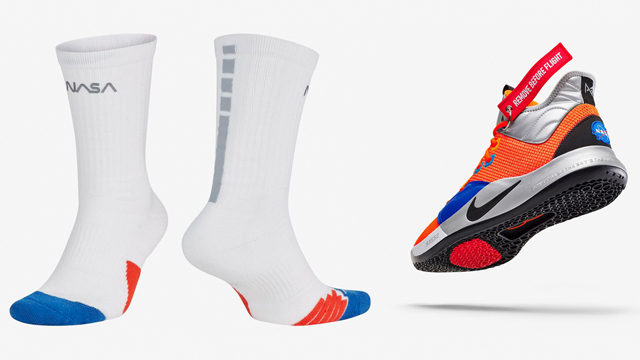 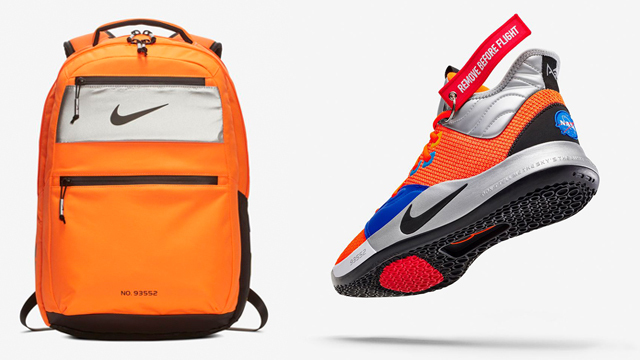 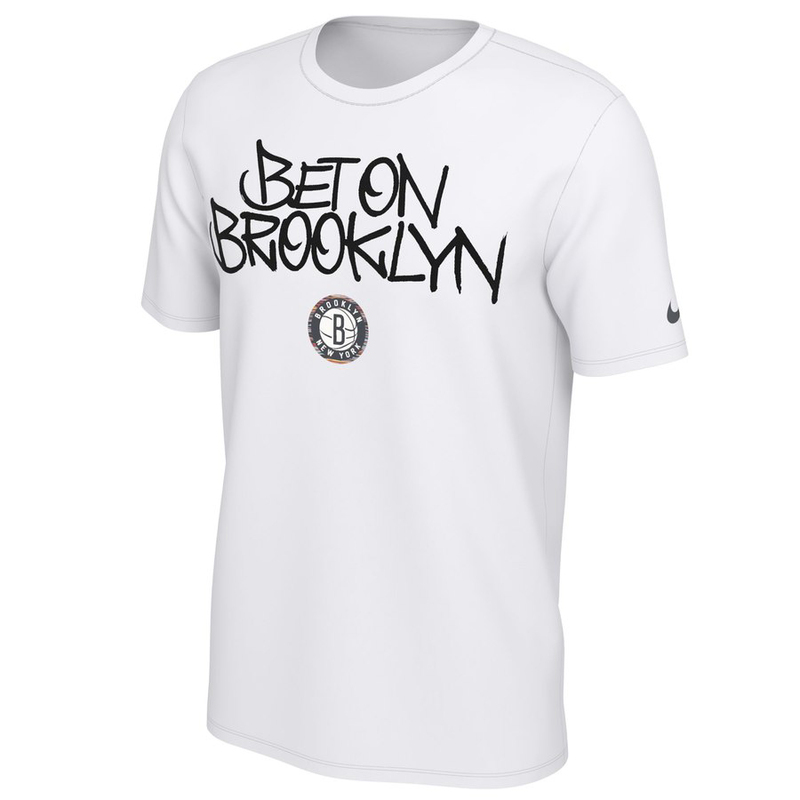 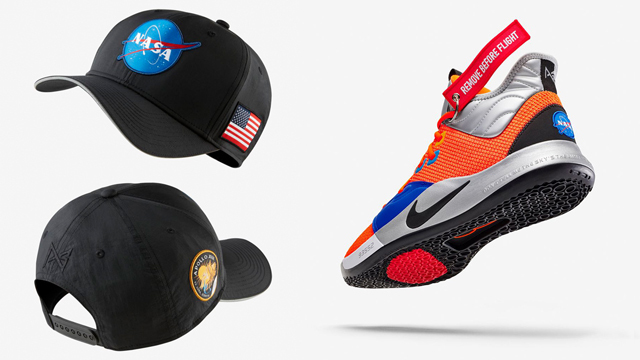 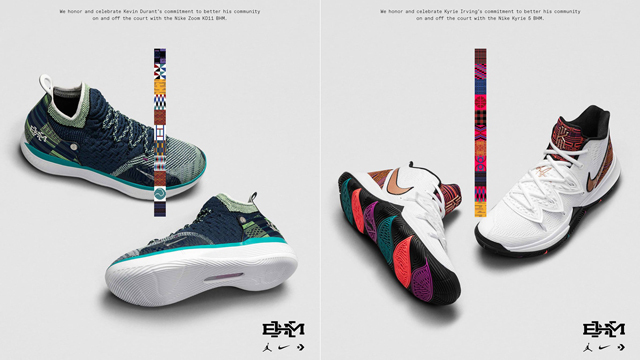 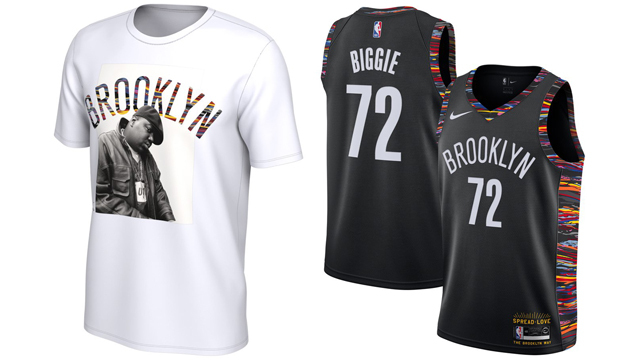 Nike and the Brooklyn Nets have launched their new NBA City Edition Collection in tribute to The Notorious B.I.G. 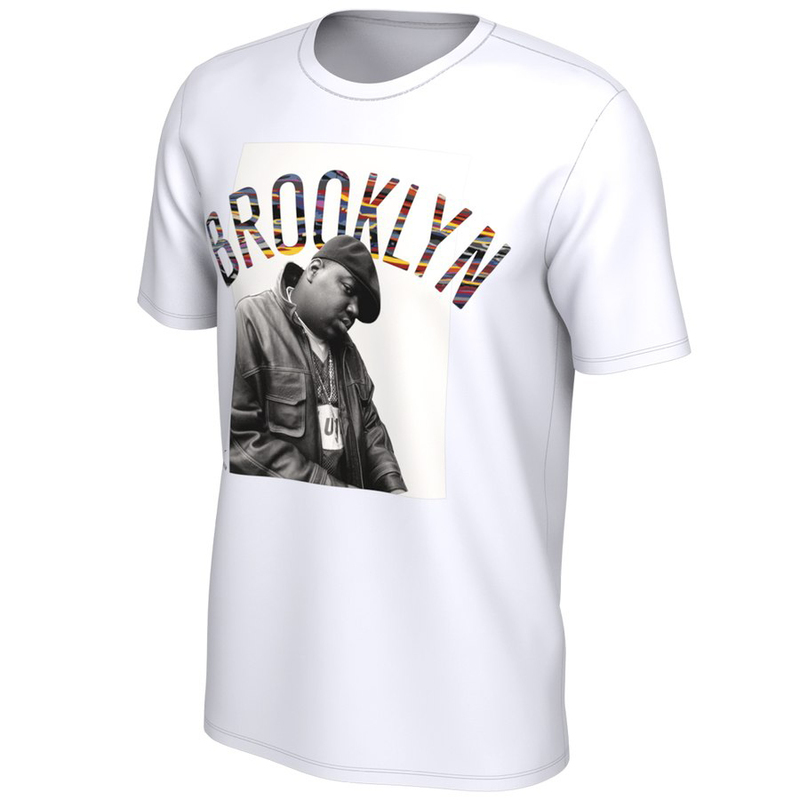 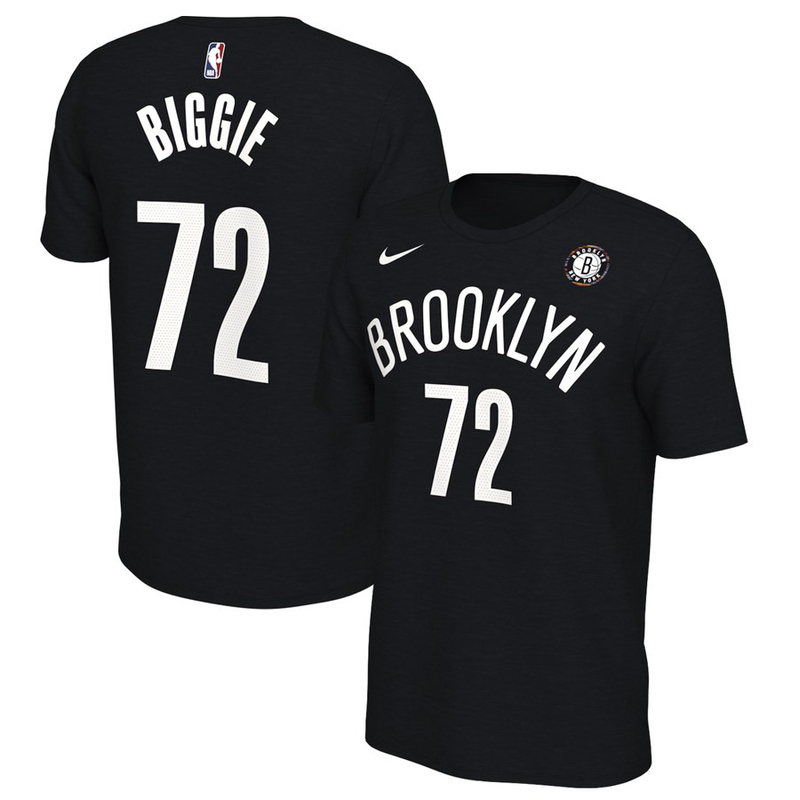 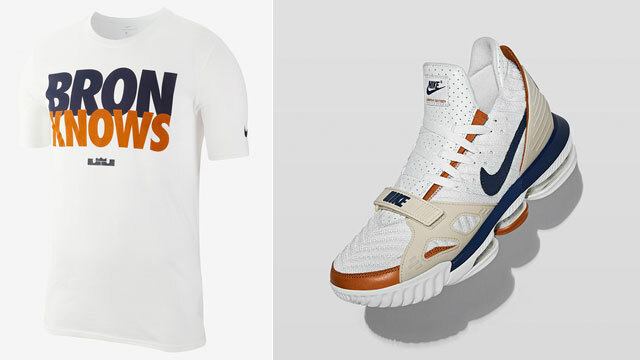 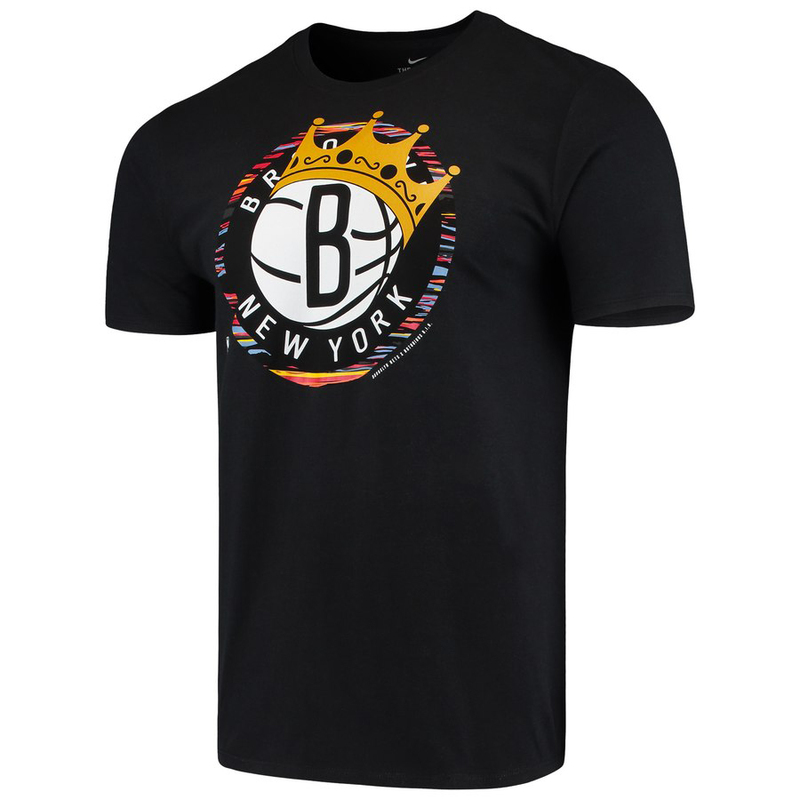 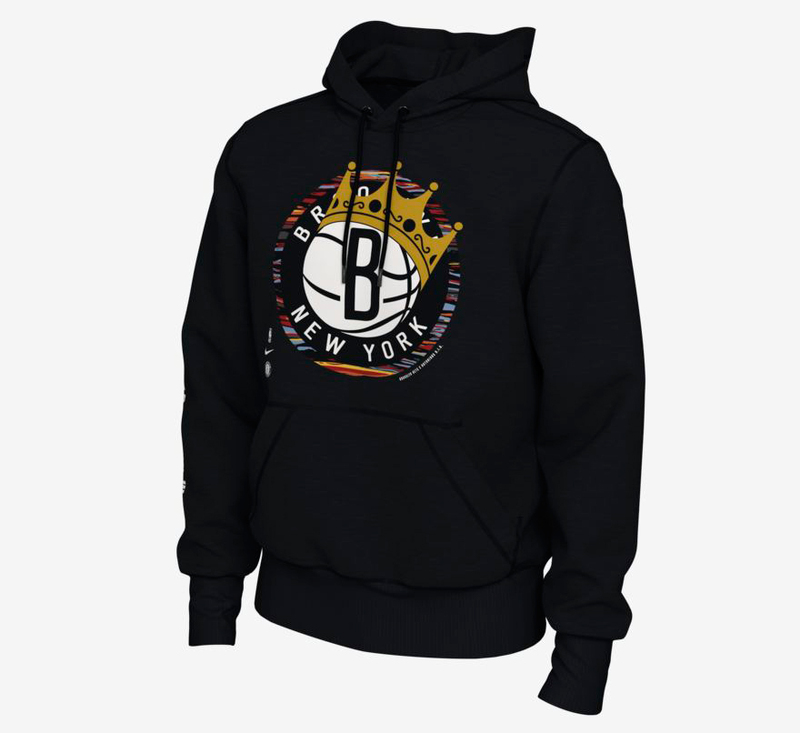 Honoring the legacy of Brooklyn native Biggie Smalls, included in the NBA Music Edition collection are a few different t-shirts, as well as a pullover hoodie and the Nike Brooklyn Nets City Edition “Biggie” Swingman Jersey to sport on the court. 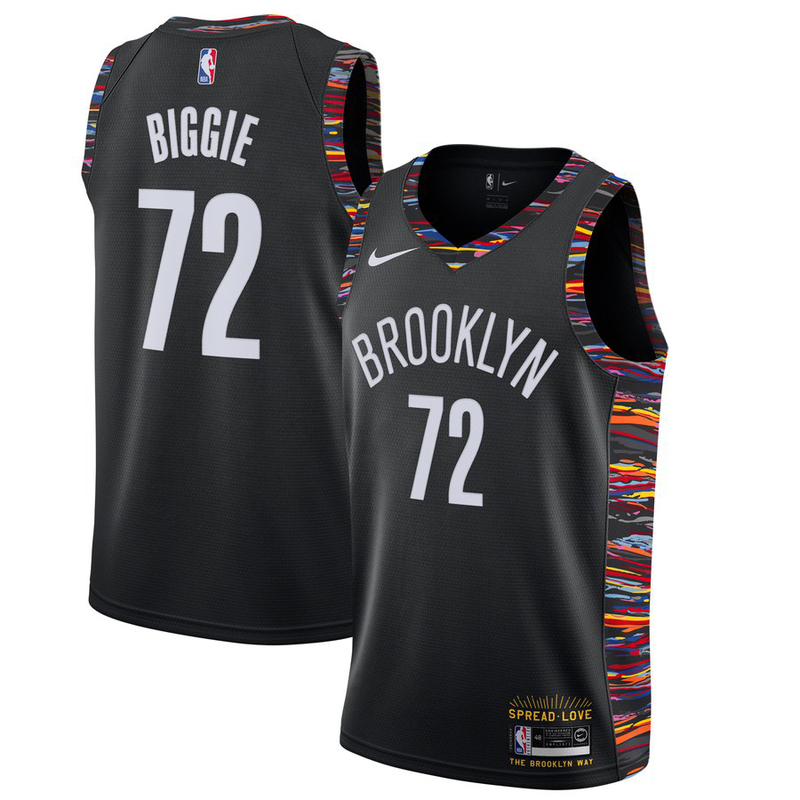 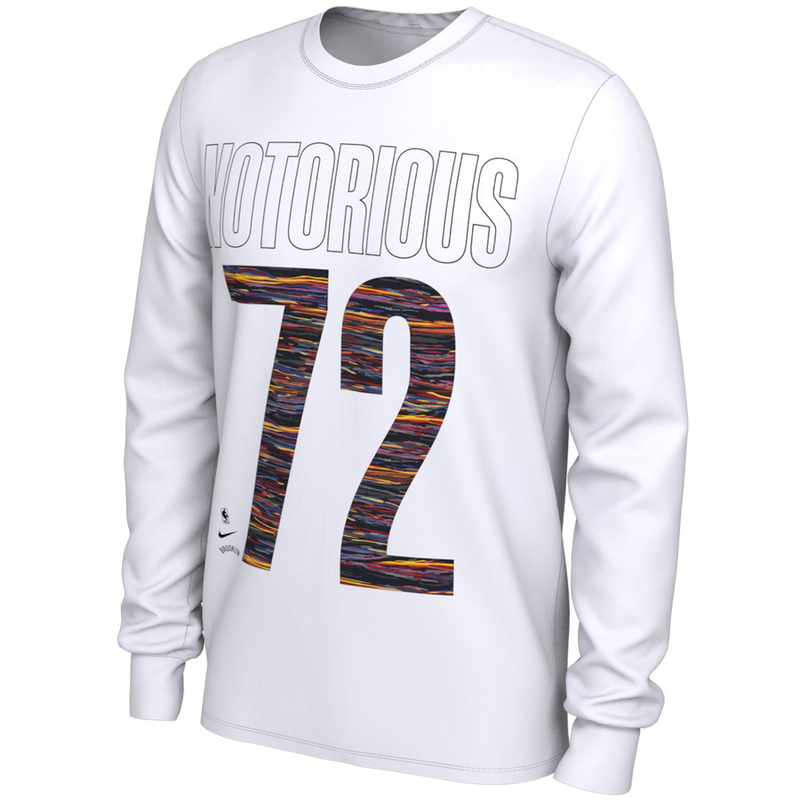 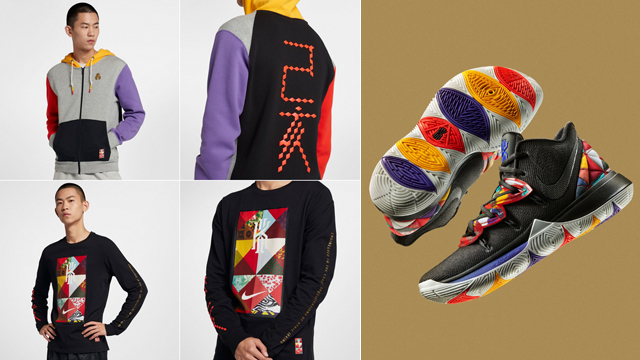 Each style features multi-colored graphics inspired by Biggie’s Coogi Sweater from back in the day, with the complete collection available to shop now through the links below.